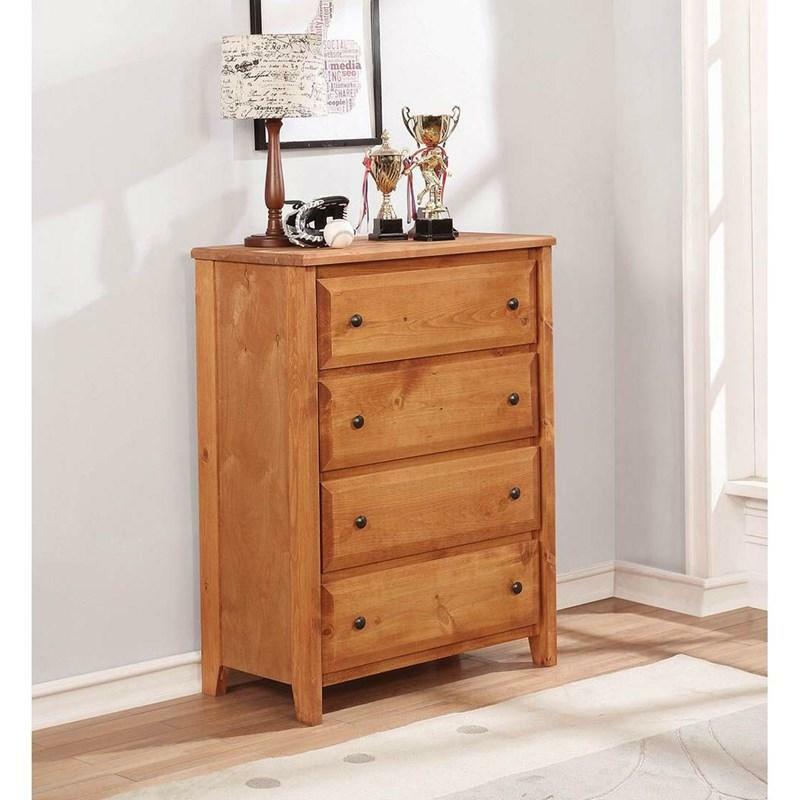 Rustic style looks great on this four-drawer chest. 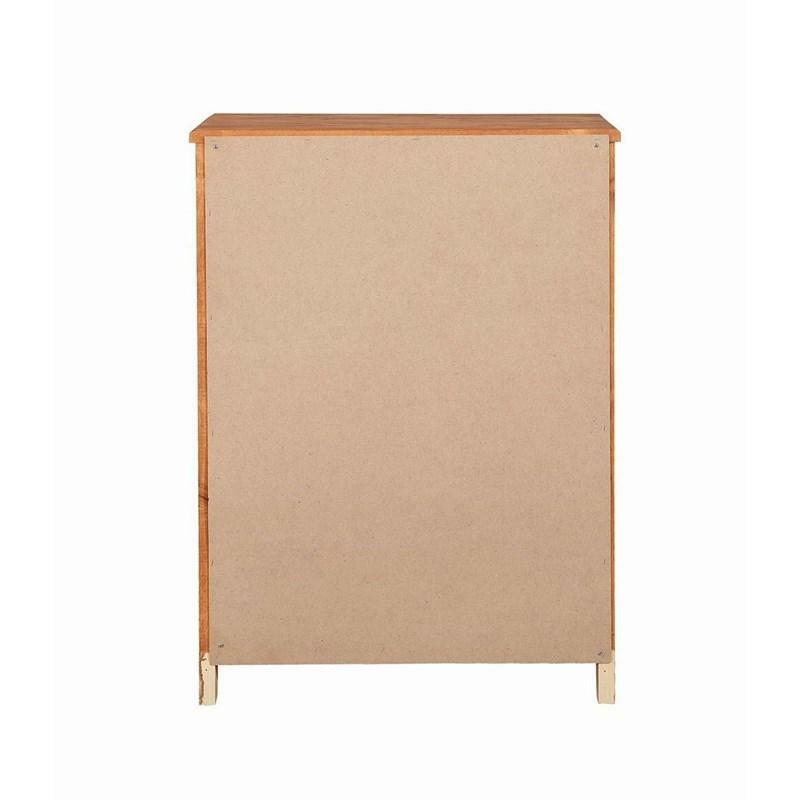 Each drawer features a beveled edge border. 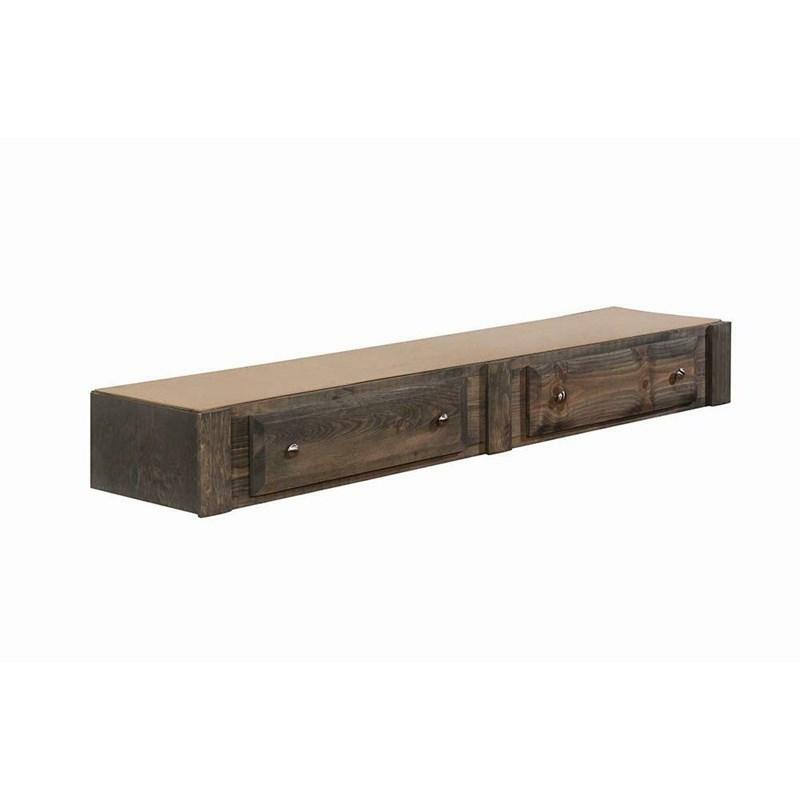 Dark metal drawer pulls and an amber wash finish are neutral enough to fit with your current décor. 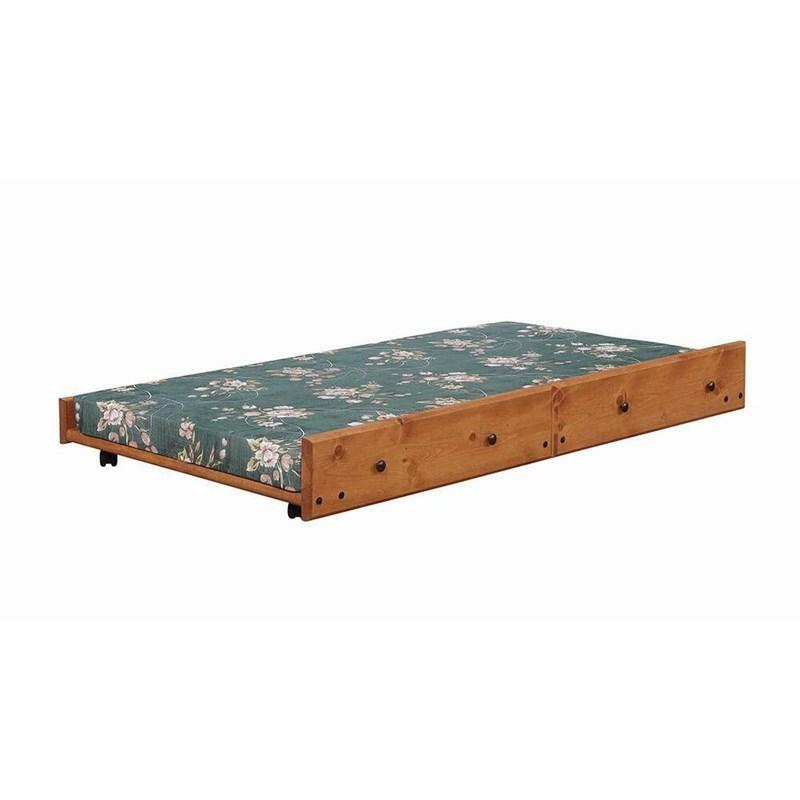 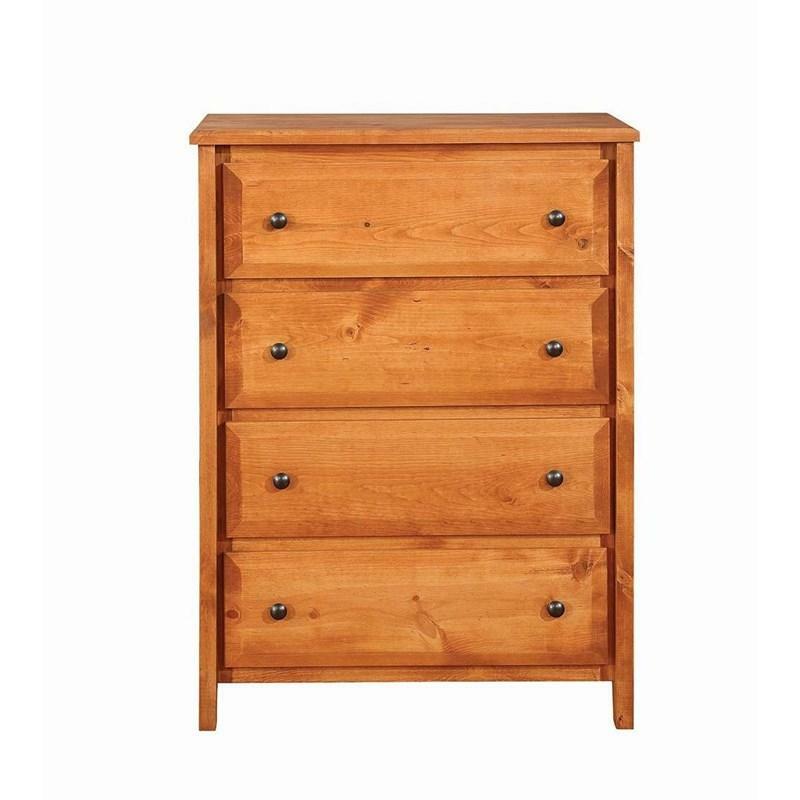 The Wrangler Hill underbed storage drawers have a solid pine construction in a gun smoke finish. 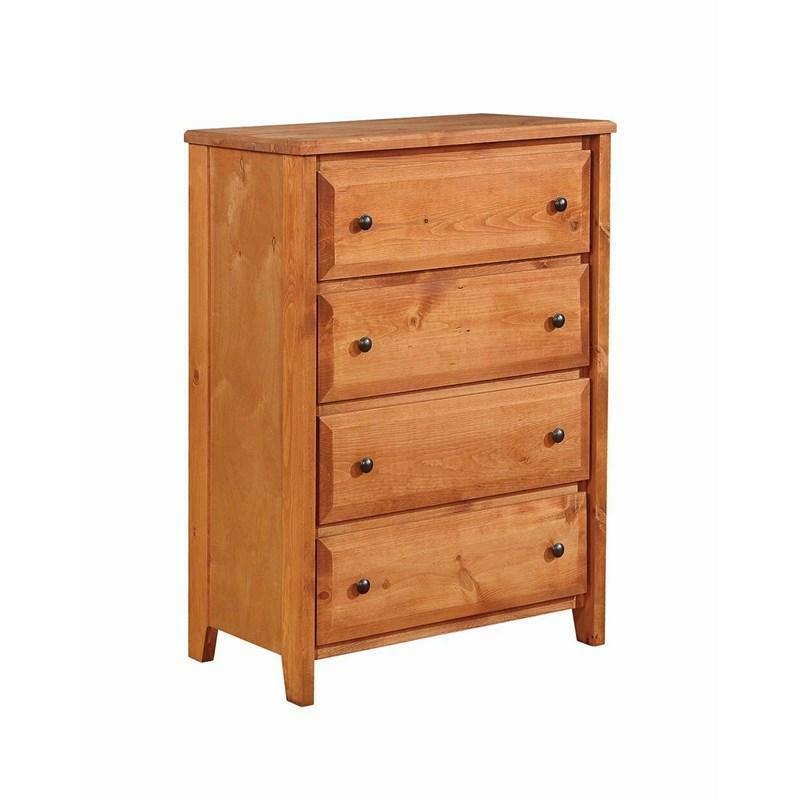 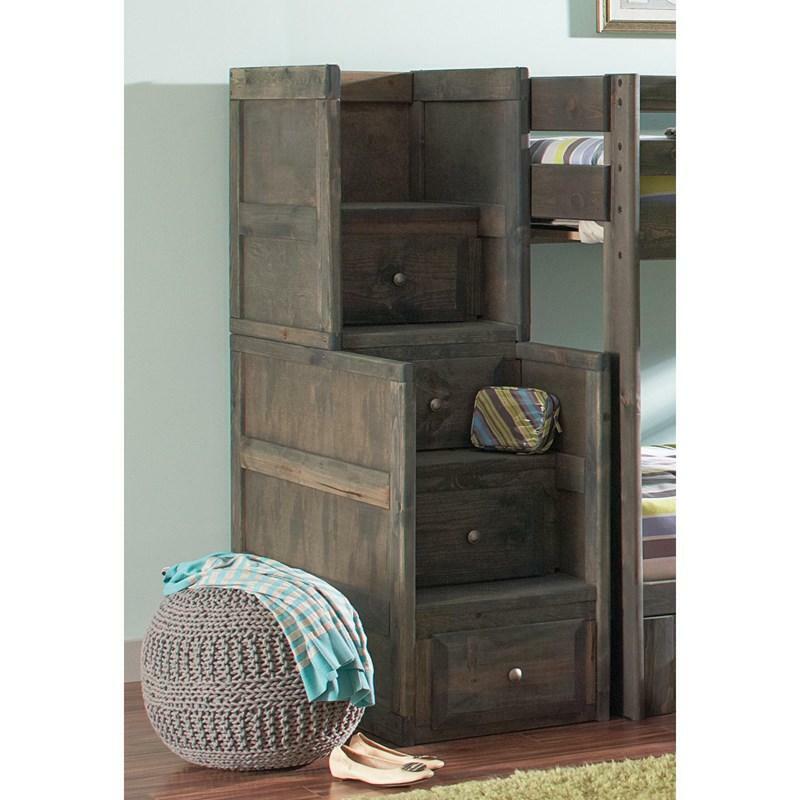 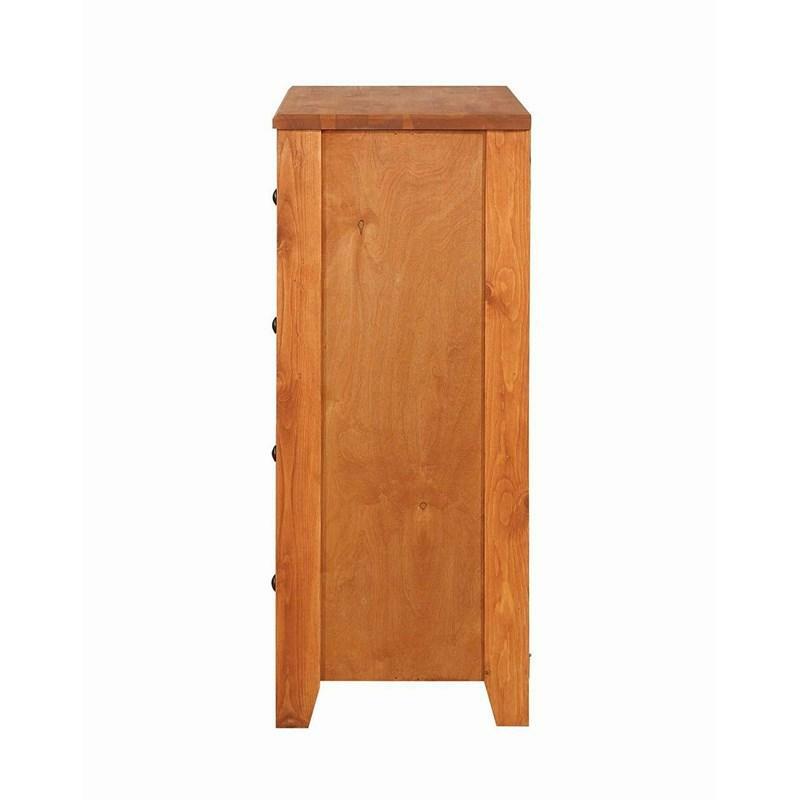 It offers two storage drawers with round knob hardware. 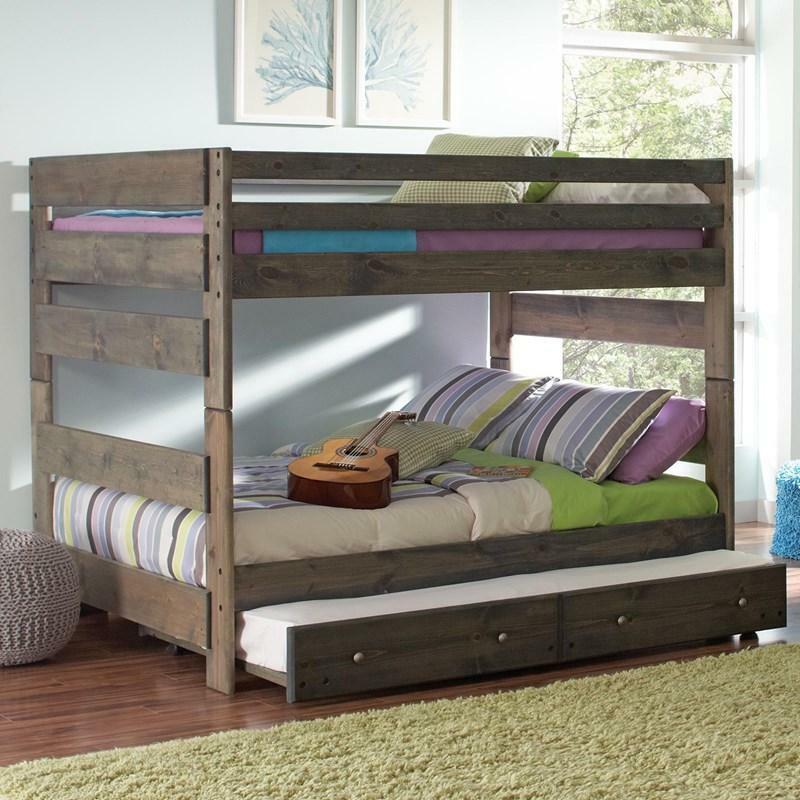 Pairs perfectly with matching bunk beds. 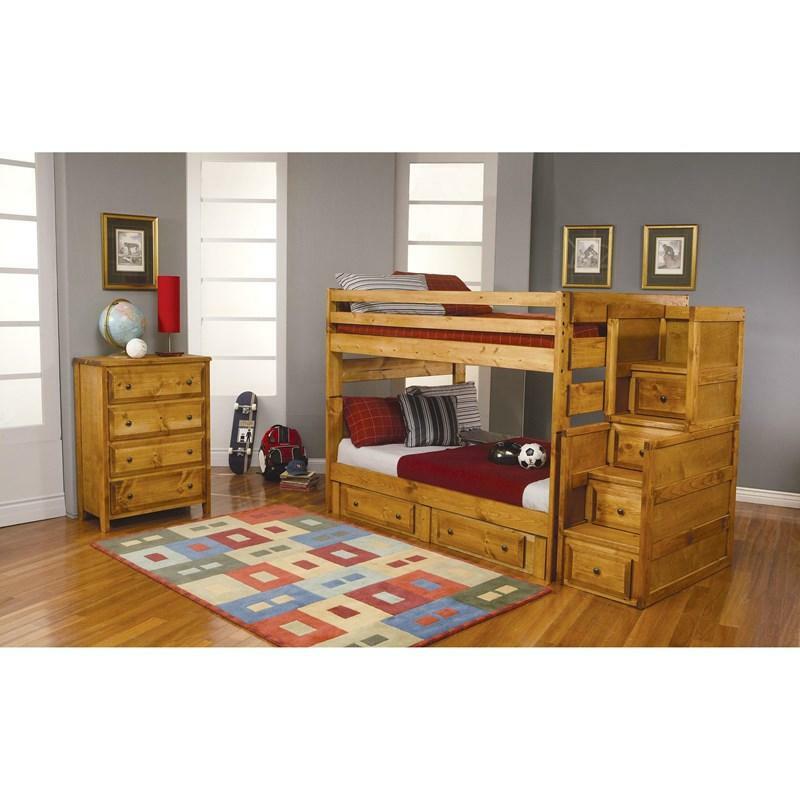 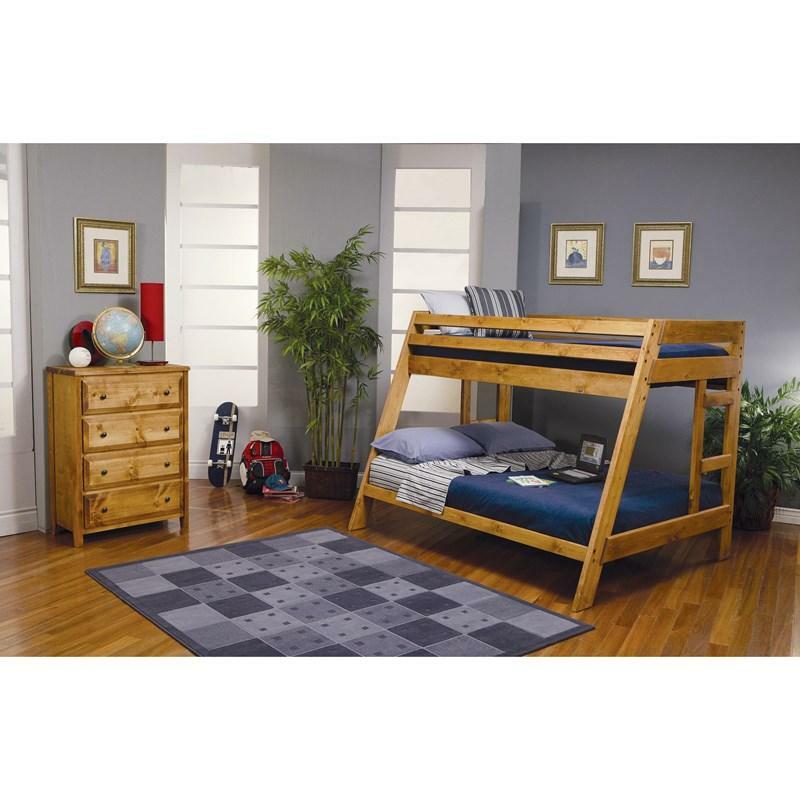 The Wrangler Hill Trundle with bunkie mattress has a solid pine construction in an amber wash finish. 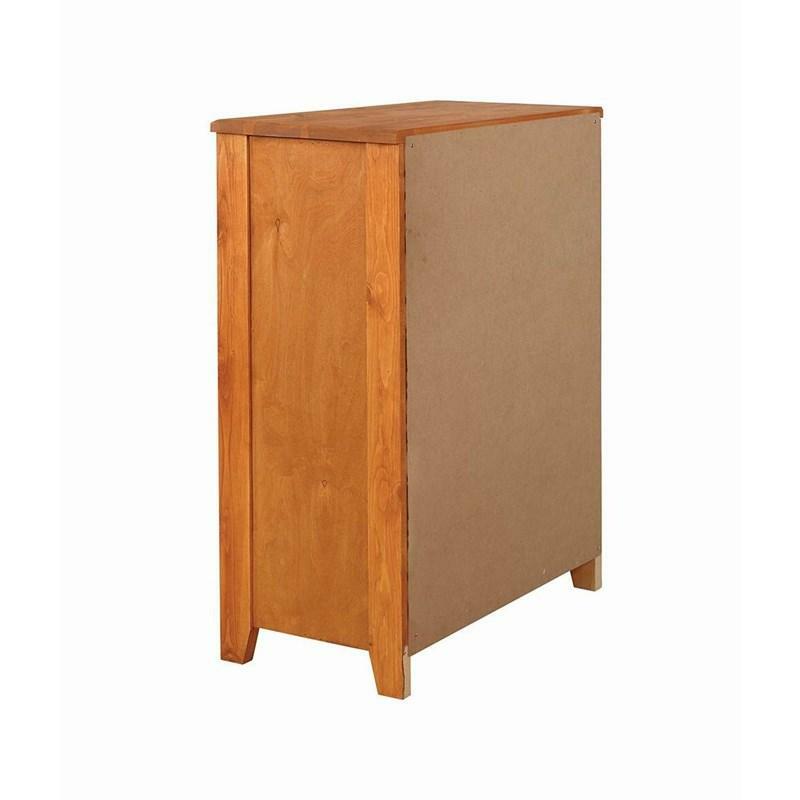 It easily rolls out with its casters and has round knob hardware. 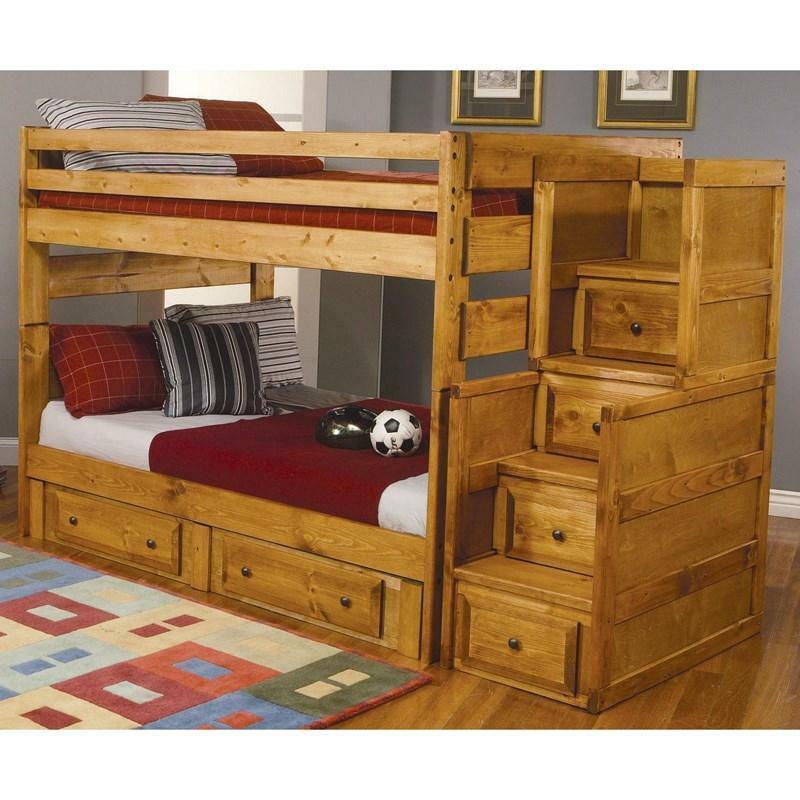 Pairs perfectly with matching bunk beds. 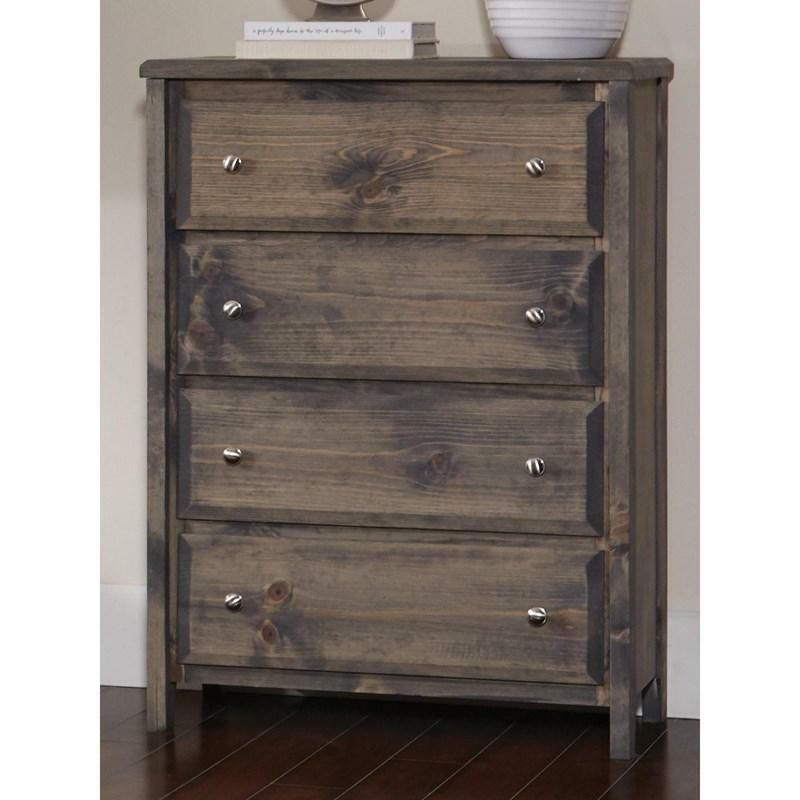 Rustic style looks great on this four-drawer chest. 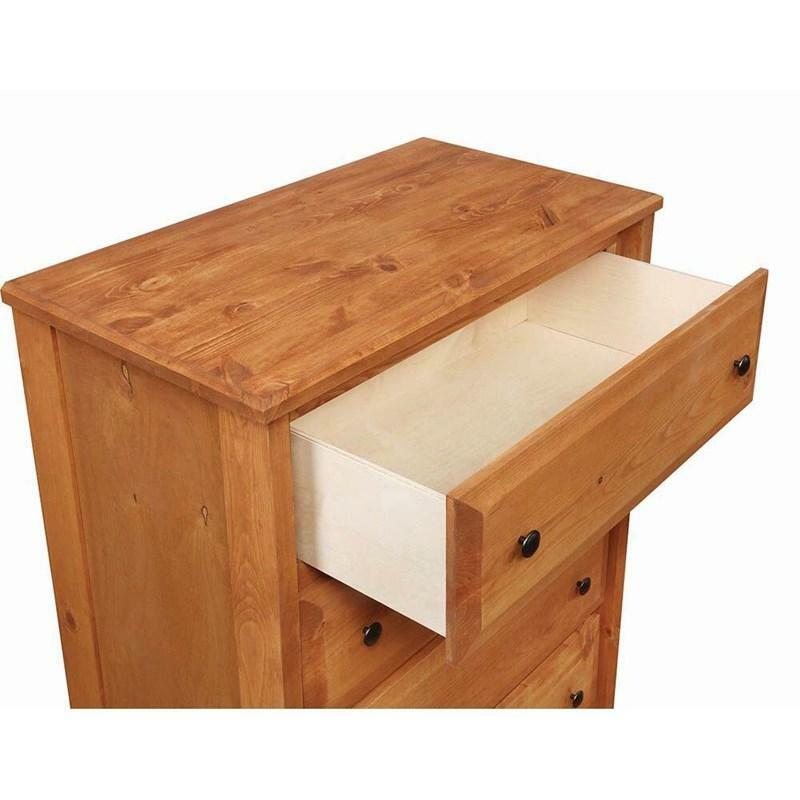 Each drawer features a beveled edge boarder. 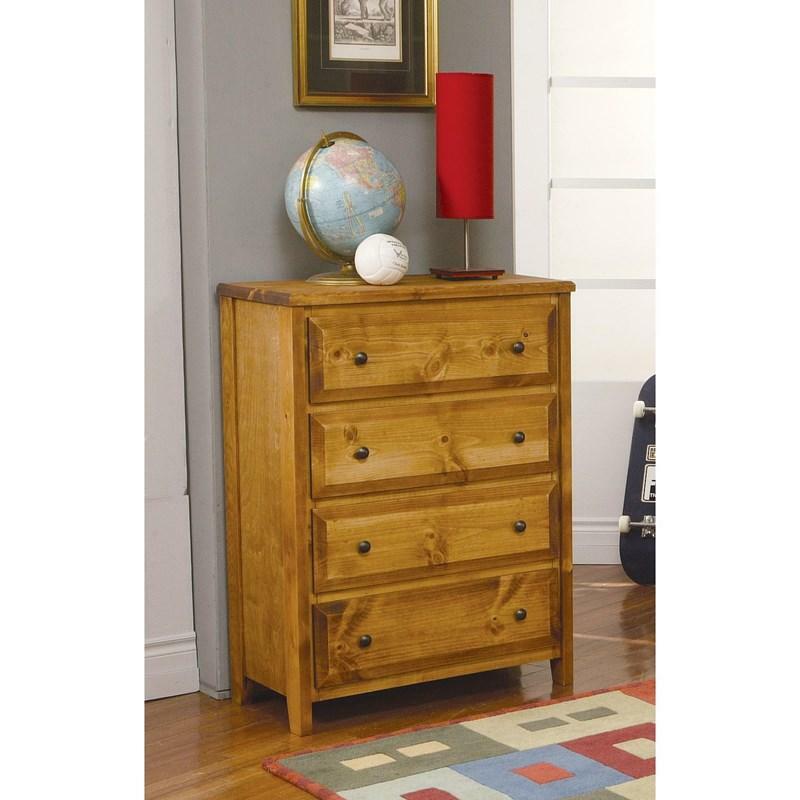 Silver drawer pulls and a gun smoke finish are neutral enough to fit with your current décor.